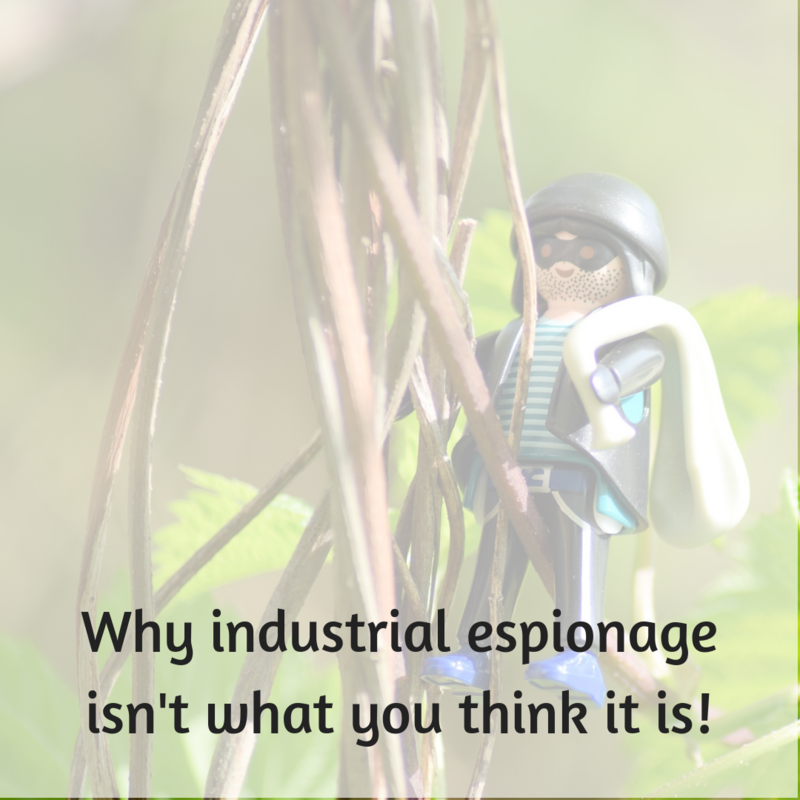 Industrial espionage isn’t what you think it is! As a director of an industry body, I send e-mails to a large mailing list. And as soon as an e-mail has gone there is the inevitable ‘ping’, ‘ping’, ‘ping’ of incoming Out of Office messages. Lots of them. From people I probably don’t know and who don’t know me. Scanning through a long list of mails (well, it was summertime) I was struck by how much information some people put in their Out of Office messages. Names of employees and their contact details. It was like putting a jigsaw together. The more bits of information that came together the bigger picture I had. With gaps, obviously, but I could start to see what their project portfolio looked like in some areas and where they were investing their money. And, due to some unimaginatively named projects, which systems were going in! What are you telling your rivals? An article published by the Havard Business Review! Why you should put more thought into your out of office message. This recommends adding more information to your out of office message to build relationships with people. Yes, it may make for great conversations with some people but what are you giving away inadvertently? All this adds up to a shed load of information that we would never TELL people outside our company BECAUSE it might be useful to a competitor. This is exactly the information industrial spies seek. They want to know names and contact details of people within the organisation as this provides a possible ‘in’ if they are looking for particular information. 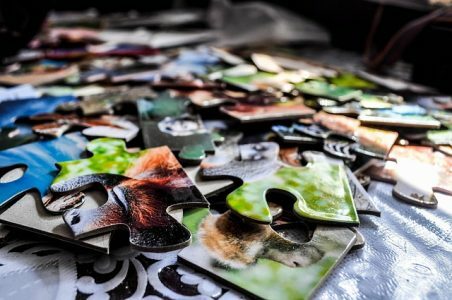 They gather lots of small pieces of information together to build a bigger picture of the business plans of an organisation. A trawl around LinkedIn, a bit of a google search and researchers can build many insights about a company. And it seems they don’t even have to try. People hand out the information on a plate. Is Functional Fixedness to blame? This sort of behaviour, which is slightly irrational sounds like there is a bias involved! And indeed, one of the reasons is surely Functional Fixedness. We fix on one idea of how an Out of Office message will be used and it never occurs to us to consider other uses. Maybe we think people will delete a message that we don’t think is relevant to them and we don’t entertain that some people may have other uses for it. People who e-mail you expect an Out of Office message when you are away. In these days where we believe everyone lives online, it is viewed as rude not to have one. Plus, it lets people know when you can get back to them so they don’t feel ignored. How much information do you NEED in your message? Does everyone need to know where you are and why, or are you oversharing? If someone doesn’t know anyone on a project, apart from you, is their request urgent? Can it wait until you return? Do you need to give colleagues’ details, or is there an office or support contact to use? Who could receive this information? Should that information go to every newsletter, commercial organisation and mailing list that you are signed up with? Many e-mail system can send different messages to internal and external contacts. How could you use this feature? And all that information I had been sent…? Reader, I hard deleted it. So what is your Out of Office message like? Is it full of helpful detail or do you keep it to a bare minimum? This entry was posted in Behaviour, Cognitive Biases and tagged espionage, functional fixedness, security. Bookmark the permalink. One Response to "Industrial espionage isn’t what you think it is!"